What are the main ingredients of flatbread muffin? What do you know about flatbread muffins? 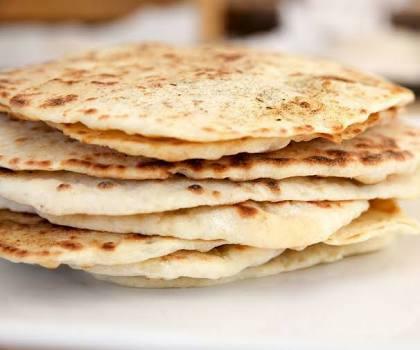 Which country did the flatbread muffin originate from? Flatbread muffins cannot be topped with which of the following? Which word do you most identify with?